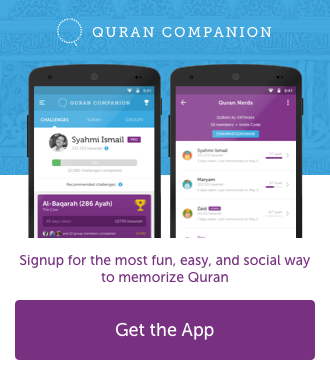 You’ve made the intention to pursue a Quran memorization goal. Alhamdulillah! What comes after that? Well, action of course. Now, if you’re anything like most people, you’ve probably mentally written down your action plan. It could sound something like this. Wake up half an hour earlier before Fajr prayers to memorize 10 ayahs. After Maghrib, spend another half an hour revising the 10 ayahs memorized in the morning. Repeat this for a month, and you would have memorized Surah Al-Baqarah. It sounds like a good plan. But then, well, life happens. You went to bed late last night and slept through the alarm. Somebody calls you after Maghrib. Maybe you have to stay back late at work. Or the kids fall sick. And whatever else that throws you off course from your action plan. Eventually, you give up and resign that it’s just “too hard”. I know what it’s like. I’ve been through this process of setting a memorization goal and failing many times when “things come up”. 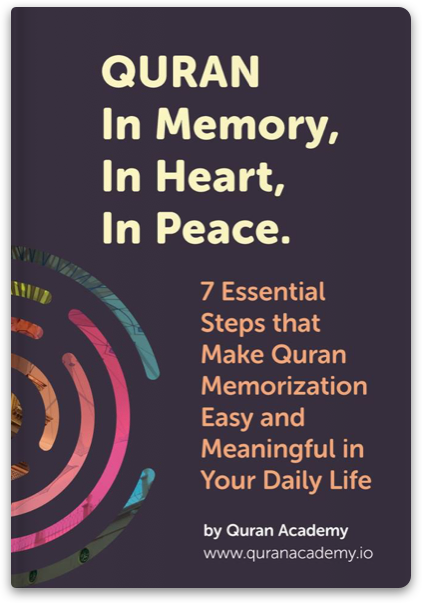 Then I discovered of a simple shift that makes it easier to create a daily Quran memorization habit (or any habit), and I’d like to share this with you now. A mini-habit is like the training wheels of a bike. It trains you to become ready for the habit. Let’s say you have a goal to lose weight. Your action plan is to run for 30 minutes, three times a week. Sounds like a good plan, right? Cause that’s what all the experts say you should do. However, if you were completely inactive before, this is gonna be a shock to your brain, body, and routine. It is thus going to be harder to stick to. A mini-habit is a mental trick that doesn’t force you to jump straight into the habit you want to create (which in this example is run 30 minutes a day, three times a week). A mini-habit simply focuses on what you need to do before executing that habit. In the case of this example, a mini-habit could simply be, “Change into exercise clothes and walk down the stairs, three times a week”. Anything else you do after you complete the mini-habit is a BONUS. One day, you might go out and walk an extra bonus 5 minutes. One day, you might jog for a bonus 15 minutes. And another day, you might not even open the front door. Regardless of what bonus you clock in on each, you’ve completed your mini-habit every single time! WIN! The more you win, the easier it is for your mini-habit to start becoming part of your routine. Also, the more you win, the more you train your body and your mind to handle for a bigger step without burning out. And the best part is, you gain more confidence and belief in yourself too. There are two aspects to consider when designing a mini-habit: ‘What’ and ‘When’. To design what your mini-habit will be, you’ll need to consider your current level of ability and the goal you want to achieve. Your mini-habit needs to fall approximately in the middle of the that. It can’t be too easy, and it can’t be too hard. In context of memorizing the Quran, if you’re already in the habit of reading the Quran for 30 minutes a day, a mini-habit of “taking wudu and opening the Quran” is obviously too small. Perhaps “reading for 20 minutes and memorize for 10” is a better fit. Any additional time you spend memorizing is a bonus. But if you haven’t read the Quran regularly in a long time, “taking wudu and opening the Quran” everyday is a good starting point for a mini-habit. Anything you feel like reading or memorizing after that is a bonus. Next, you need to consider when you’ll do your mini-habit. Your mini-habit can be time-based or trigger-based. Time-based happens at an exact time, such as at 9pm. Trigger-based is connecting your mini-habit to something you’re already doing habitually. If you know you’re always likely to be free after class finishes at 3pm, or after the kids go to bed at 9pm, then having a time-based mini-habit is probably a good fit for your lifestyle. If your schedule is somewhat irregular, then connecting the mini-habit to something you already do could work better. An example could be after brushing your teeth, or whenever you feel the urge to open Facebook. The good thing about mini-habits is you have the flexibility to test it out in your routine and shift things around until you strike a routine that works for you before “leveling up” by clocking in more “bonuses”. It’s hard make new habits stick. The best way to make it easier is to make it fun your personality to stick to. Here, I’m going to quickly review 3 different apps you can try for your mini-habit. If you love PokemonGo, you’ll probably love this. Habatica turns your life (and habits) into a role-playing game. As you achieve your goals or habits, you unlock new motivational tools, such as pet collecting, random rewards, spell-casting, and more. 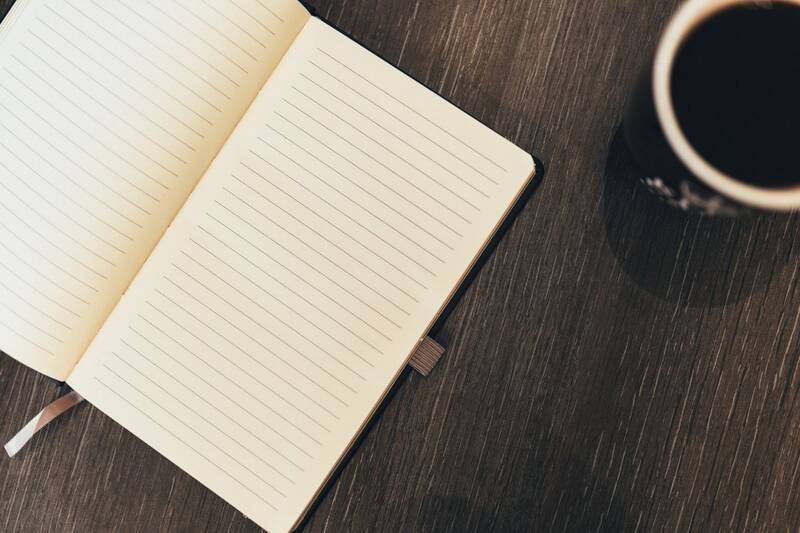 If you’re obsessively into making lists and crossing things off the list, these apps are for you. Minimalistic and beautifully designed for the visual seeker, it leverages the positivity that comes from the crossing off effect method of completing goals one day at a time. If you’re more of a creative spirit who appreciates beauty and fun, but you’re not quite a gamer, then Habit Seed could be a perfect fit. Simply create your mini-habit as a seed, plant it, then watch it grow into a beautiful tree as you water it daily with your mini-habit. The idea of mini-habits is actually already an integral part of Islam. 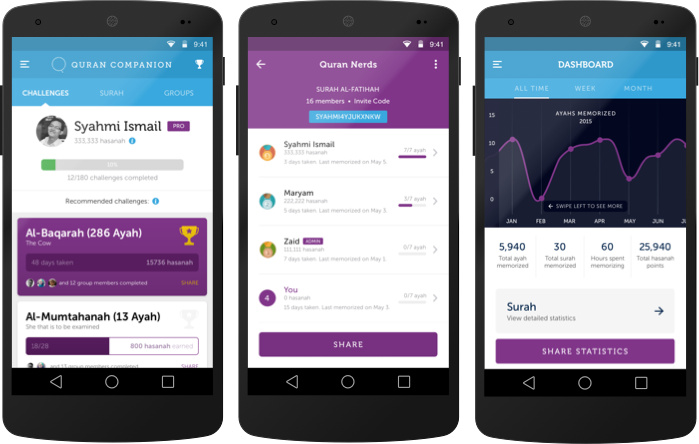 So do try out the mini-habits for your Quran memorization goal to kickstart your Quran memorization journey, InshaAllah! Do you have ideas of mini-habits that you could do?. Please do share in the comments below what mini-habits you’ll be doing to inspire the Quran Academy family with ideas and inspiration. W’salam w.b.t. That’s a great goal! May Allah SWT make it easy for you and bring barakah to your efforts. Amin. I have found out that engaging with the Quran feels easier to me after salah. Salah calms me down and the sakina I feel after salah is unique. I use that subtle power of peace to focus on the Quran. My initial idea was to read at least one page of the Quran after Fajr. I am now able to engage with the Quran in one way or other after each salah when I am not ill or occupied by life demands. Alhamdulillah. It is very important for me not to feel stress. Stress makes me sick and I do not feel motivated to do anything much when I am sick. So, my idea is to engage with the Quran after every salah, and ideally speaking, not more than 25 minutes. I get to do anything Quran-related during that time. The main thing is to enjoy the process. I am a go-with-the-flow type of person and so I do not list specific tasks to be accomplished. If I have fun while learning I tend to continue learning. When I am sick or tired or unable to engage with the Quran for some other reason, I try to be kind to myself. Taking breaks is necessary as well. I do have a tendency to study much for some time and then take long breaks to recharge. That’s a great tip about focusing on the Quran after the peace of solah. And yes, absolutely, the Quran is healing, isnt’ it? My intention is to memorize Chapter 30 first since the Surah is short in nature. Insyak Allah 10% of the Quran is three chapters or 700 verses approximately advised by the Quranic Teacher. All Muslims must memorize one Surah of 7 verses/ayahs.Then plan to get the 10% first. Happy Reading and Memorizing. Assalam.